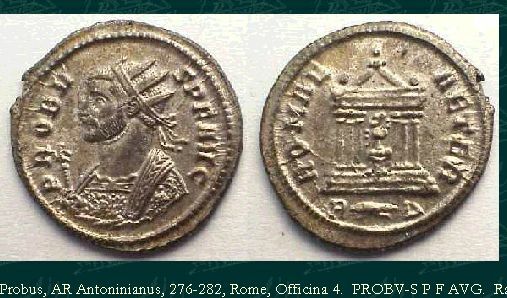 18) This is the Emperor Probus. a) name TWO of his Generals who. separately, tried and failed to become Emperor instead of him.